Climbing a long flight of stairs is definitely a back-breaking task altogether, and for that the lift surely comes as a boon to all of us. However, suddenly, if the lift gets disconnected, or it does not operate properly due to some maintenance problems or technical hazards, then the pain of climbing stairs becomes almost double. So in order to understand the operational procedure as well as the maintenance of lifts, elevators and even escalators, it is very important to go through the following points. A certified and registered person is required to operate and maintain the domestic lift, including the lift of any building or in any housing complex. The contractor must carry on all the maintenance-related work all by himself, or else, he shall employ potential technicians who can take charge of the situation and start the lift-maintenance program. After thorough examination, the certified person is to ensure whether the passenger lift or the single-user lift is ready to be used or it needs to be stopped temporarily for further inspection. So a technical person is the only one who can ensure a proper lift-maintenance service. What are the factors to be considered while doing a thorough inspection? It is mandatory for the building construction and regulatory boards to go through the lift-maintenance operating system, to understand how aged it is, how to understand the age of the equipment and the possibilities of removing all those parts which can make the lift operation a dangerous or hazardous task. Technicians also analyze what kind of weight is regularly lifted by the elevator, and whether it is used more for commercial and not for domestic purposes. 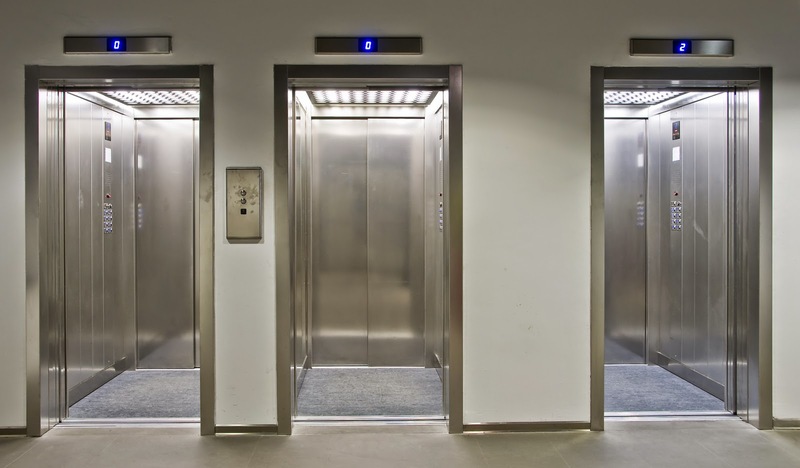 In the previous case, the longevity of a lift deteriorates very soon, thereby reducing its lifespan to a great extent. Those devices which can create and detect overload are also checked and verified for their performance. Hydraulic brakes, buffers and over-speed detection control systems and motion controllers are also an integral part of the lift maintenance system. There are also certain other devices which are marked at particular positions for maintaining the lifts and modern elevators, and they also need to be checked for their maintenance and servicing factors. If the lift carried only people, then it is to be examined after every six months, and if it carried luggage and heavy materials on a regular basis, then it is to be examined after every one year. The technicalities must be checked by well-certified and licensed technicians who are appointed by competent authorities. A thorough examination is also suggested if the lift causes any damage to persona or property, and if there is any accidental damage to the parts of the lift. Inspection of the parts is also required if the lift fails to operate and if it has not been working for a long time. There must be proper records regarding the maintenance and usage of the lift, and only certified professionals can carry on the maintenance programs. There are different rules and regulations regarding construction and lift maintenance program, and many countries alter the rules according to their own advantages.